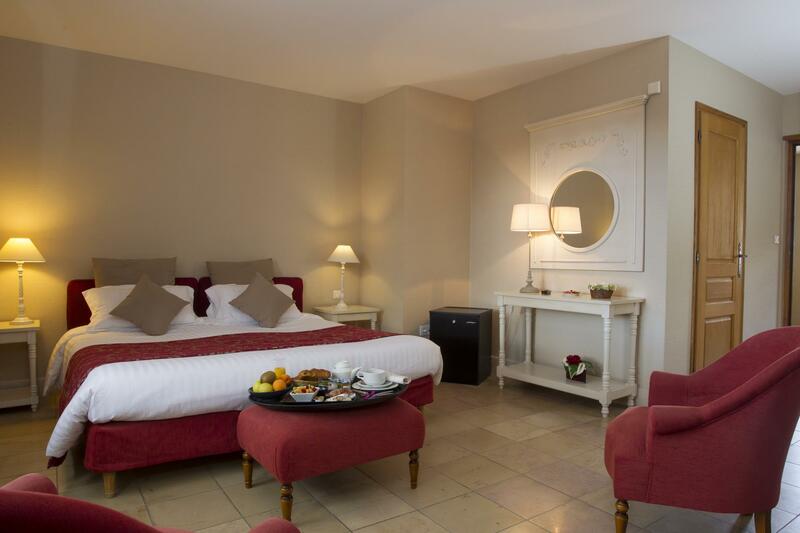 The Clos du Moulin has 14 very spacious 3 star rooms (28 to 42m²). Situated only a few kilometers from the sea and Le Crotoy, this 3 chimney classified Logis is ideal to spend holidays in the Somme bay and discover the numerous natural tourist attractions of the Picardy region to start with the Marquenterre park or the sea resort of Le Touquet. Built on a 3 acre park, surrounded by old stone walls, this character filled hotel is wonderful address for a romantic or family stay. 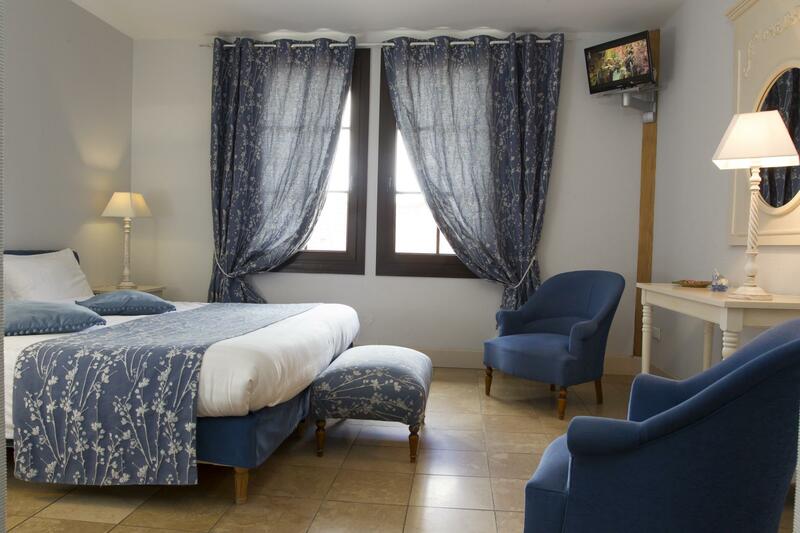 All the rooms of our hotel, the Clos du Moulin, are very spacious and have retained the elegant charm of former character hotels combined with modern comforts. Between stone walls and Jouy wall coverings, a classic and uncluttered atmosphere reigns, convenient for romance and rest. 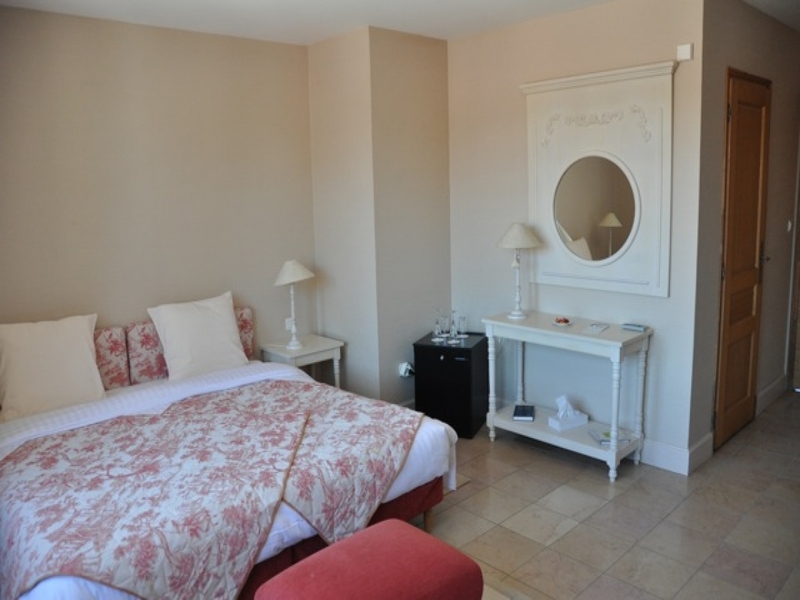 All our rooms are equipped with king size beds, bathrooms with bath and hair-dryer, flat screen TV and Wifi. In each room, you will also find a minibar with alcohol-free drinks at will. Every morning, you will sit at the table around a copious breakfast made of fruit salad, home-made jams, bread and French pastries. In summer, venture in the freshness of Picardy by lunching on our terrace whilst listening to the birds. 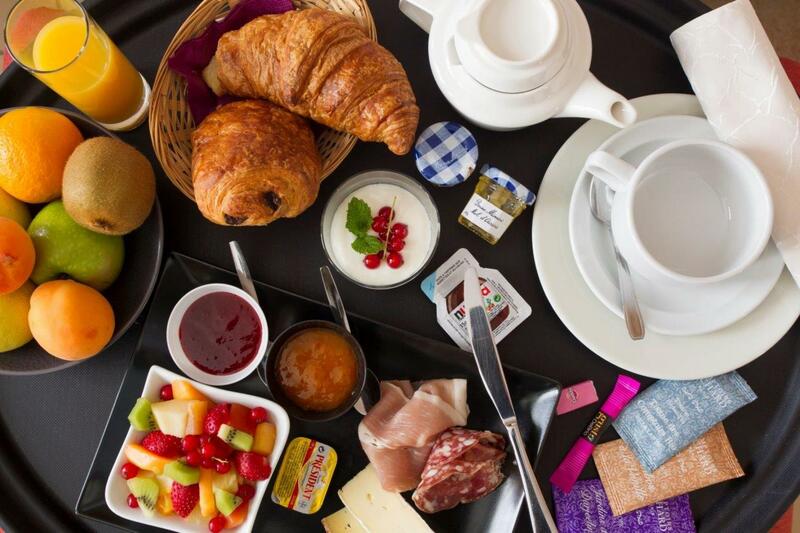 Breakfasts are included in the price of the room.